Mike is the Commercial Division Manager for the Berkshire Hathaway HS | Ambassador Real Estate company, serving the Omaha Metro, Nebraska and Iowa. With a background in sales, banking, and real estate, Mike is 'client-centric', - a 'matchmaker' for his clients and their real estate needs. Includes listing and selling brokerage, landlord AND tenant rep leasing, revitalization and/or re-purposing existing buildings, and new developments. Our Commercial Division has a very strong background and experience in all aspect of new development, construction management, project management, asset management, critical analyis of a building and/or an entire project for analyzing the project feasibility and potential profitability. Mike currently serves as Vice-Chair of the MRCIE (Midlands Regional Commercial Information Exchange) serving Nebraska and Iowa, beginning May1, 2017. 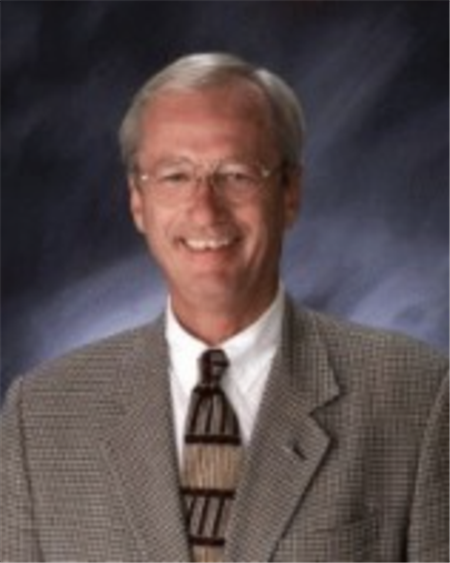 Mike is a member of Governmental Affairs Committee for the Omaha Area Board of Realtors. Historically, Mike has been in consultative selling all of his life. Mike invested 12 years in the life insurance and employee benefits business, including financial planning, estate planning, and employee benefit planning, for the medium size business owners and high income earners. Mike earned his professional designation as a CLU in 1976 from The American College in Bryn Mawr, PA, which has proved time and again to be valuable background to assist his real estate clients. An opportunity arose to enter the banking business in a small town bank, where Mike learned all facets of banking, from the teller to the regulatory filings to agriculture, consumer, and commercial business lending. These two careers had a huge impact and fabulous background training for a career in real estate since 1981. Back in Omaha since 2000, Mike has increased his commercial sales, real estate investment analysis skills, and developement and asset management skills with hands-on involvement and counseling a myriad of diffferent experience level of investors and owner/users of commercial real estate. Mike works by referral. If you or your friends and/or associates have a project you are interested in, please feel free to contact Mike to see if we - The Project, Mike - or one of our Team, and You, are a 'Match'!! We love to help make a project come to life and become a success.